Some people pass on traditions. 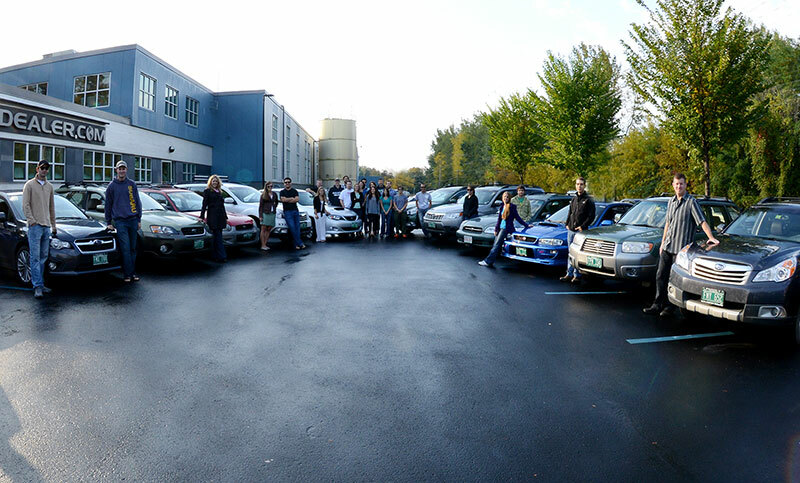 "To say that our family loves Subaru vehicles would be an understatement. 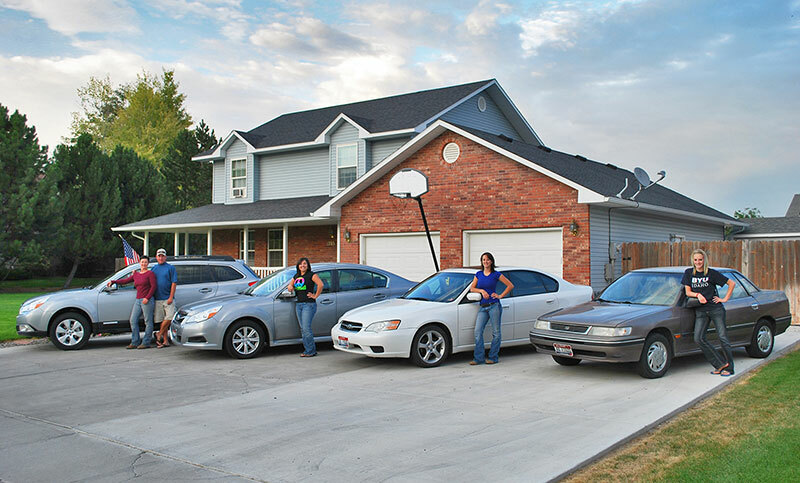 Since my dad bought his first Impreza in 1993, our family of drivers has owned 9 Subarus. 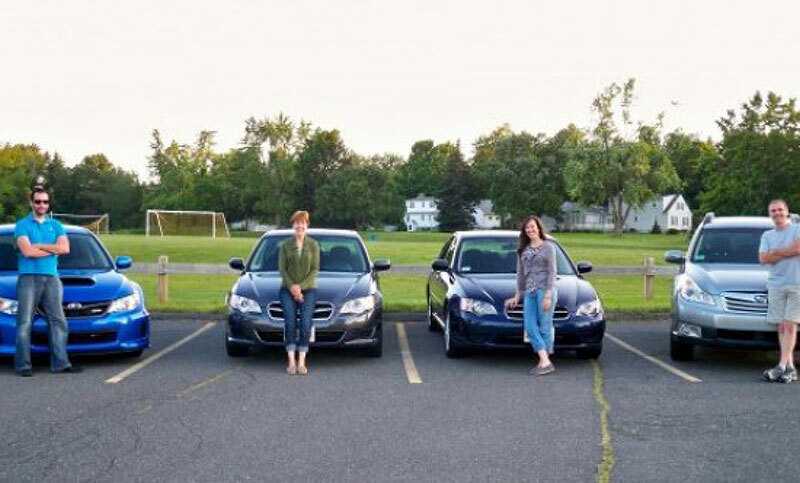 We love the way that we can count on these cars to get us wherever we need to go — regardless of the weather — without a problem. We have navigated through the blizzards when others have been stuck, climbed mountains, and pursued adventures. 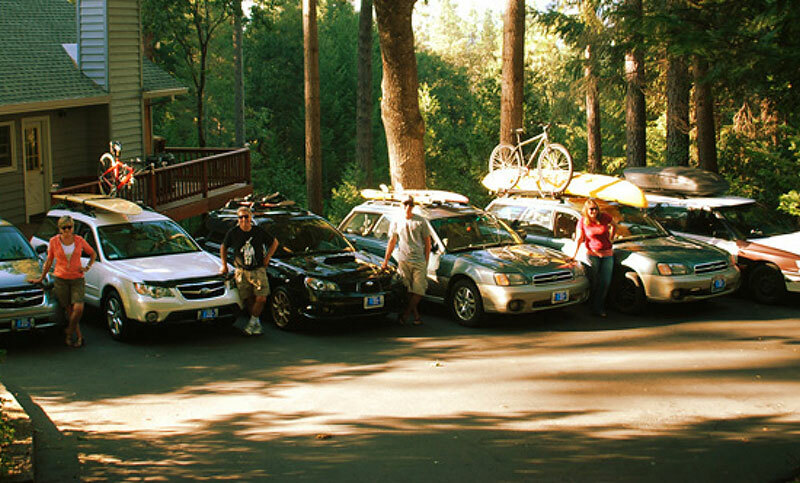 We love the reliability and peace of mind that comes with Subaru ownership. 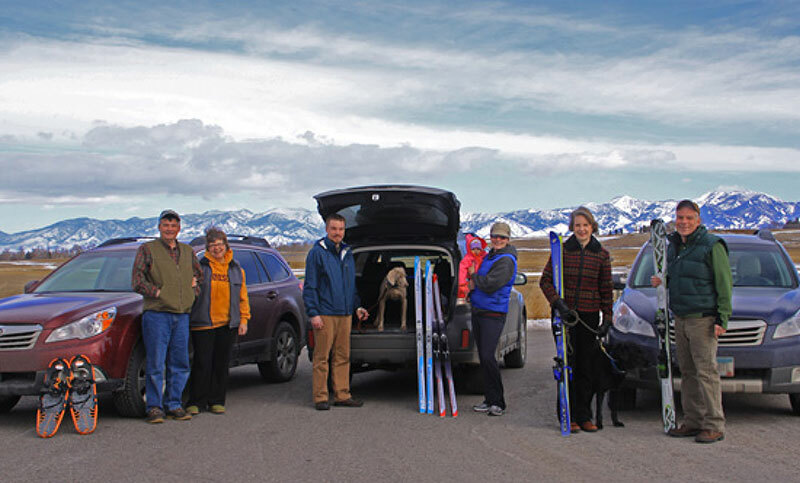 Subaru vehicles have found a permanent place in our family."